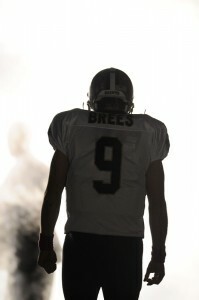 Drew Brees to get new deal in St. Louis? The Drew Brees contract talks have been relatively quiet over the past month or so, with Saints general manager Mickey Loomis and Brees’ agent Tom Condon having agreed to disagree for the time being according to Mike Triplett of the New Orleans Times-Picayune. The two parties will likely touch base this weekend since Condon’s home is in St. Louis – the location where the Saints play Sunday against the Rams.